What Is the Difference between the Somatic Nervous System and Autonomic Nervous System? 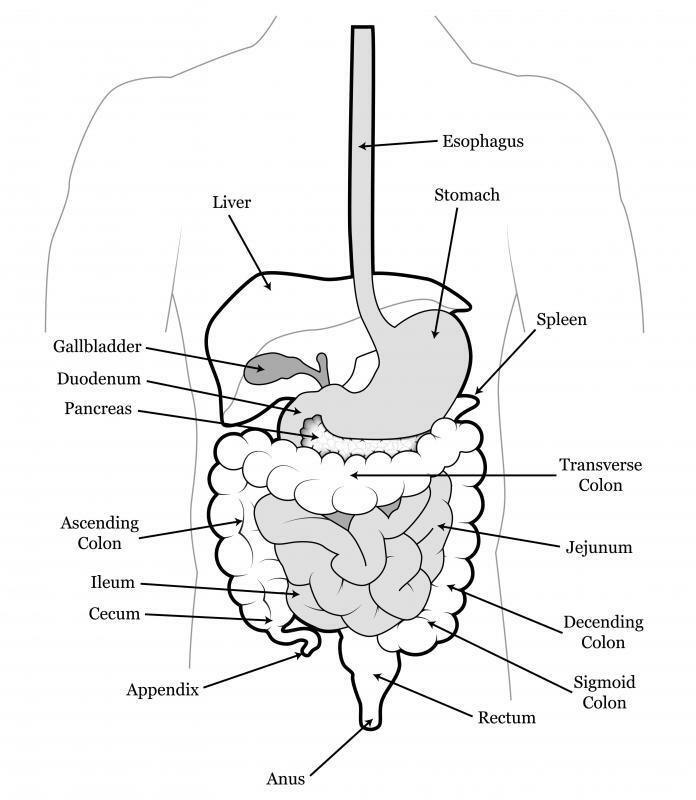 The enteric system controls all aspects of digestion, from the esophagus to the large intestine. 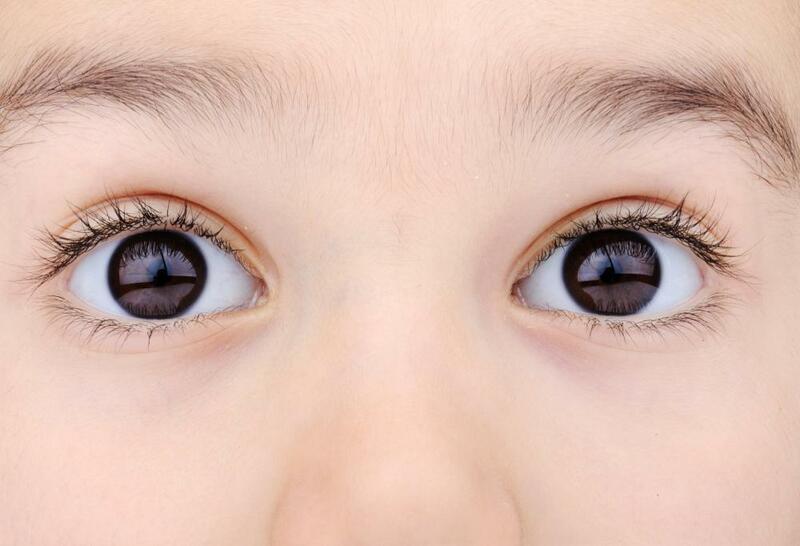 The autonomic nervous system includes bodily functions that are done involuntarily, like blinking. Somatic nerves relay information from touching to the brain. Arousal is controlled by the parasympathetic nervous system. 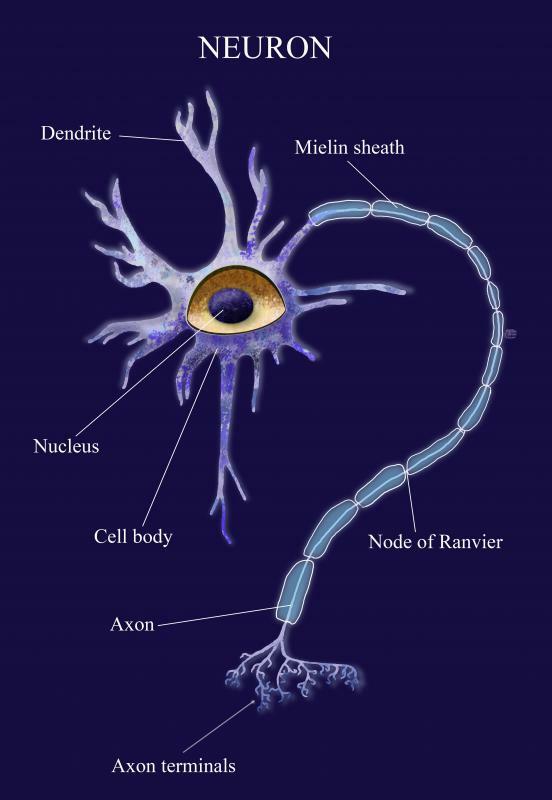 Motor neurons are one type of neuron within the somatic nervous system and autonomic nervous system. The central nervous system, which consists of the brain and spinal cord, receives and transmits signals to the nerves in the peripheral nervous system, which is composed of the nerves in the organs and muscles of the body. There is one primary difference between the somatic nervous system and autonomic nervous system. The somatic nervous system includes all the functions of the body that are done voluntarily, like moving a leg or finger. The autonomic nervous system includes all the functions of the body that are done involuntarily, like breathing or blinking. The body's nervous system is broken down into the peripheral nervous system and the central nervous system. The central nervous system consists of the brain and spinal cord along with cranial nerves. The peripheral nervous system consists of all the neural pathways that run throughout the rest of the body. 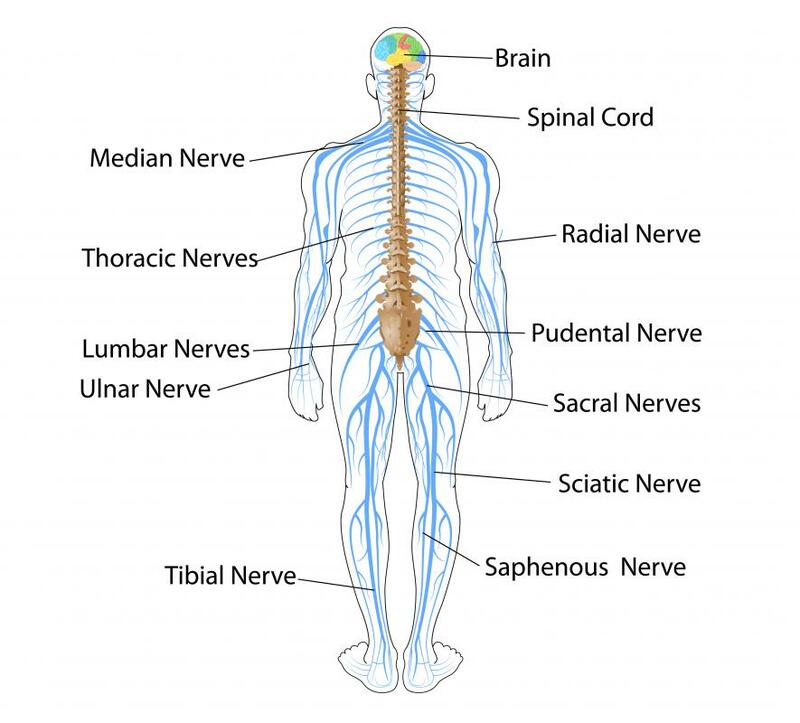 Both the somatic and autonomic nervous systems are part of the peripheral nervous system, which means they comprise the area of the nervous system that does not include the brain or spinal cord. The somatic nervous system is responsible for all voluntary actions via nerve impulses connected from the peripheral nervous system to the muscles of the body, which act according to will in most people. It also is responsible for the input of the senses. When one tastes or touches something, the somatic nerves controls the information being relayed to the brain for interpretation. The autonomic nervous system controls involuntary actions of the body, like heart rate and perspiration. Within this system, there are two branches: the parasympathetic nervous system and the sympathetic nervous system. The parasympathetic nervous system controls the functions of the body when it is at rest, including salivation, digestion and sexual arousal. The sympathetic nervous system controls the “fight or flight” actions that are the involuntary actions that occur during times of stress or when the body is not at rest. There is another category of the autonomic nervous system called the enteric system, which is part of the parasympathetic nervous system. This system controls all aspects of digestion, from the esophagus to the large intestine. It is part of the autonomic nervous system because it is responsible for the involuntary actions of digestion. There are two different types of neurons within the somatic nervous system and autonomic nervous system that carry signals to and from the brain. First, sensory neurons send nerve impulses to the brain and spinal cord, and motor neurons send nerve impulses away from the brain and spinal cord. Sensory neurons are called afferent neurons and motor neurons are called efferent neurons. What Are the Functions of the Peripheral Nervous System? What Is the Relationship between the Autonomic Nervous System and Stress? What Is the Auerbach's Plexus? What Is the Connection between Stress and the Nervous System? What Is the Difference between the Peripheral and Central Nervous System? What Is the Relationship between the Spinal Cord and the Nervous System? I learned a lot about the nervous system when I was in Paramedic training, and one thing that really amazed me was how sensitive and adaptive it is. For example, when the body is really cold, such as when you fall through a frozen lake, everything slows down to almost a crawl. Respiration, blood flow, heartbeat, everything. People have been pulled out of the water after incredible lengths of time and brought back. They told us in class, "You aren't dead until you are warm and dead". I would love to go further in my education and study more about the complexity of the body. @BigManCar - Good point. I am into meditation and I control my breathing quite regularly. This also leads to things like changes in heart rate and even level of consciousness to some extent. The body is a really interesting machine. And the beauty of it is, when you no longer want or need to control it, or when you cannot, like when sleeping, it all happens for you. I just finished studying the functions of the nervous system in my anatomy class. I always found it pretty easy to remember which was which, but you have to remember that even those things which are automatic, and therefore part of the autonomic nervous system, can be done "manually" as well. Breathing is the best example. If you do not think about it, it just happens. If you do think about it, suddenly you have to control it again, until you stop thinking about it once more.